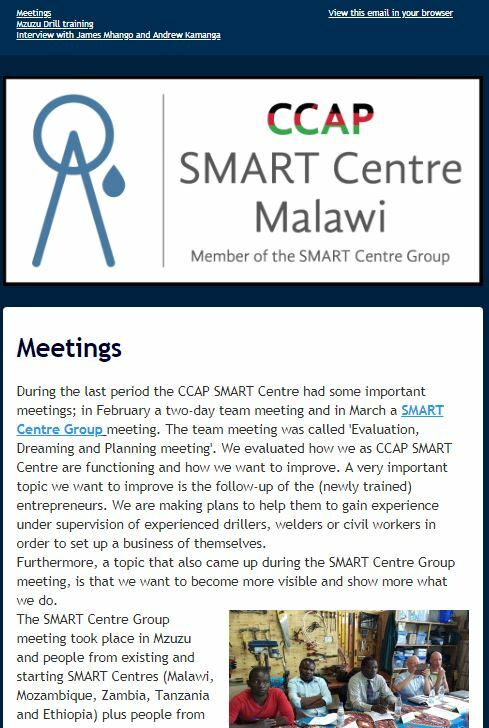 The CCAP SMART Centre has published its second newsletter. The newsletter covers the activities of the past months as well as interviews with some staff members. 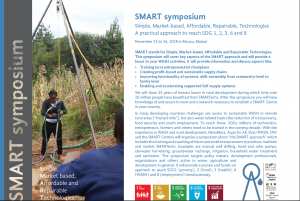 The newsletter can be accessed through the following link: Second newsletter. 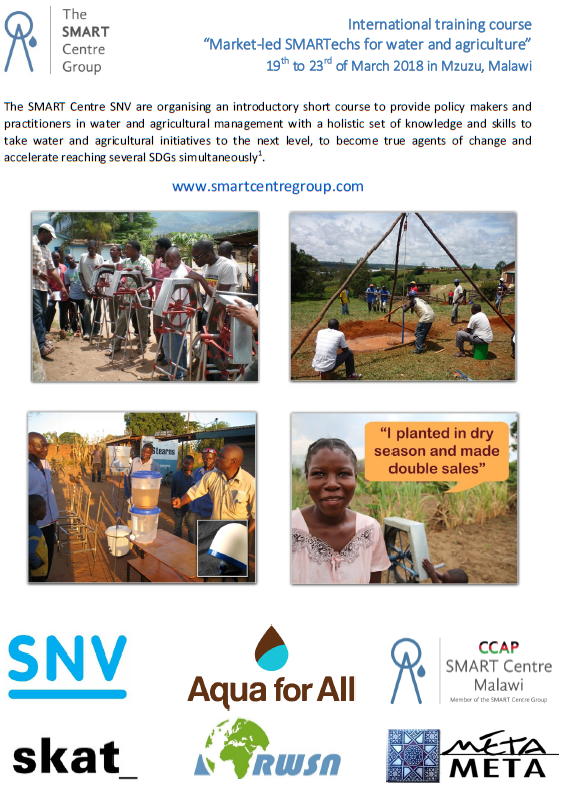 The SMART Centre and SNV are organising an introductory short course to provide policy makers and practitioners in water and agricultural management with a holistic set of knowledge and skills to take water and agricultural initiatives to the next level, to become true agents of change and accelerate reaching several SDGs simultaneously. The course will take place from 19 – 23 March 2018 at the CCAP SMART Centre in Mzuzu, Malawi. 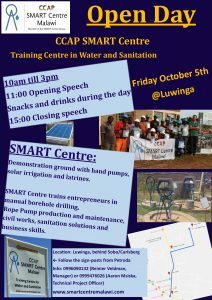 For registration please send an email to info@smartcentremalawi.com, enclosing a CV as well as a short motivation letter (max. 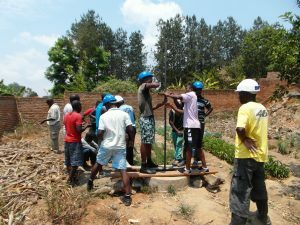 400 words). Applications should preferably be received by the 27th of February to ensure ample visa processing time. From 16 – 26 January the CCAP SMART Centre is running a course in ‘Basic Manual Drilling’. 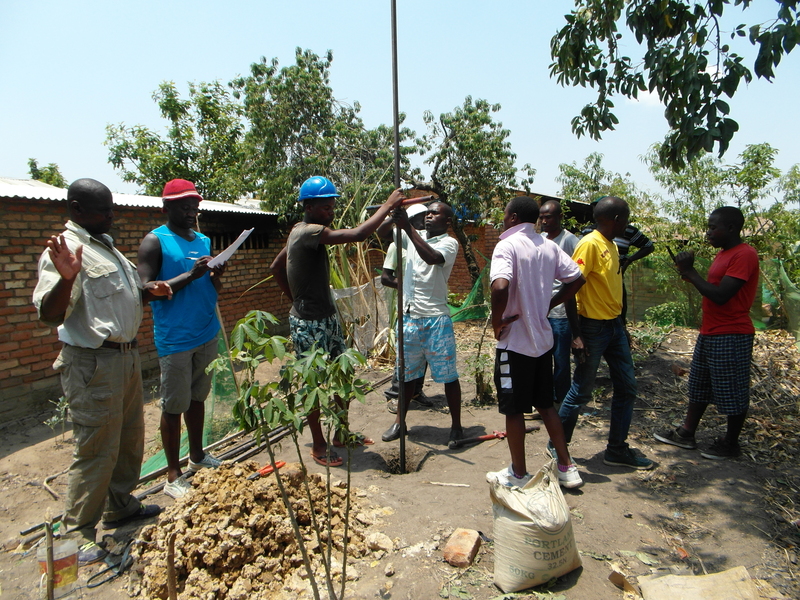 The Basic Manual Drilling training will train in the Mzuzu Drilling Technology. 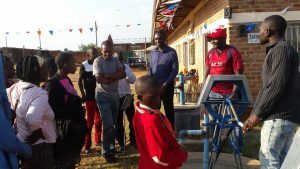 This basic manual drilling technology combines Auguring and Bailing is capable of drilling wells of up to 18 meters deep and is especially suitable for soft soils (sand, clay, small gravel). 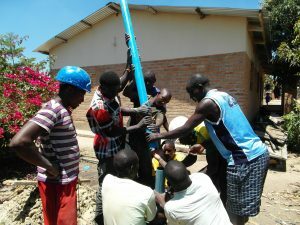 The method can also be used to deepen existing hand dug wells in order to ensure a year round supply of water. 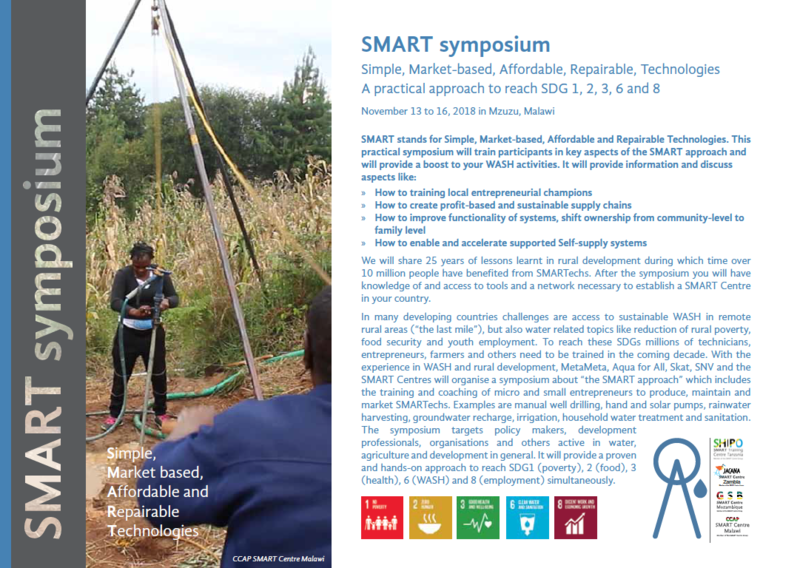 Those interested can contact the CCAP SMART Centre through reinier@smartcentremalawi.com or info@smartcentremalawi.com. 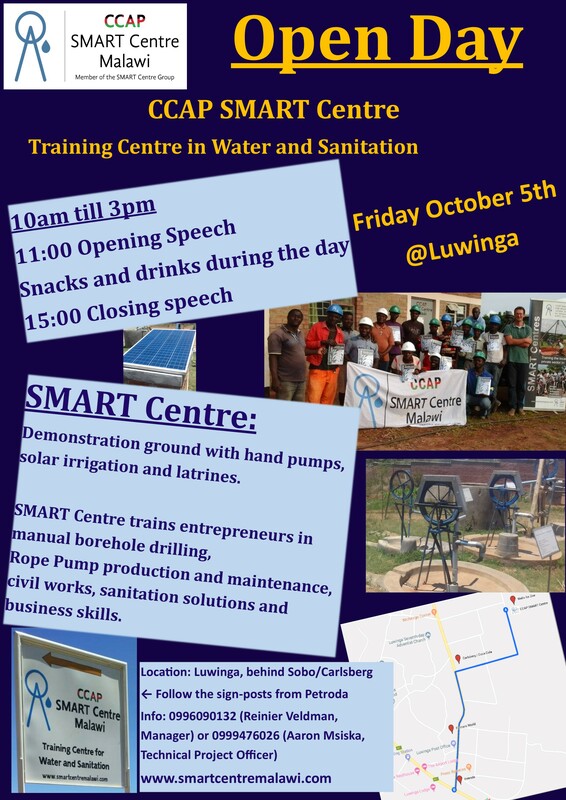 The CCAP SMART Centre has published its first newsletter. 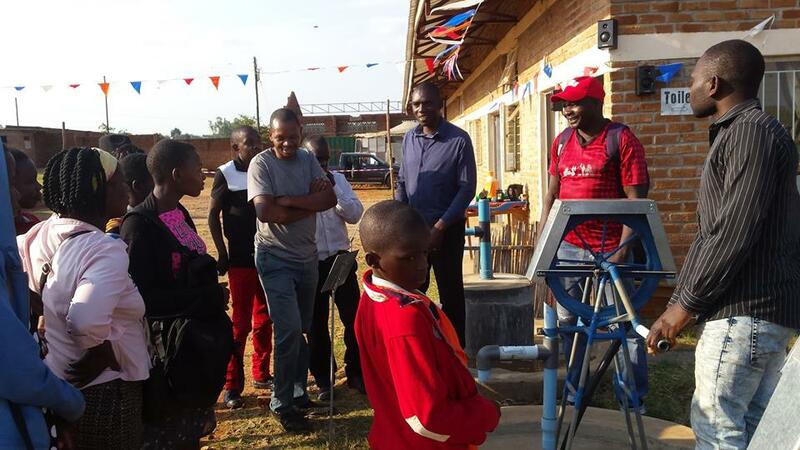 The newsletter can be accessed through the link to newsletter.